For the past two decades, governments have established new international mandates ensuring that gender equality and women’s empowerment are central to environmental decision-making and sustainable development. However, the lack of a mechanism to monitor and measure government progress has contributed to little or no implementation of these mandates. 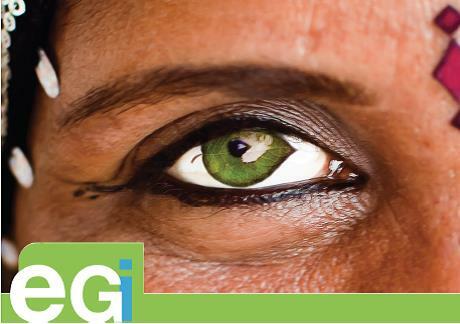 The EGI provides the first quantitative data on governments’ performance translating the gender and environment mandates in the three Rio Conventions and CEDAW into national policy and planning. The resulting information will help policymakers, civil society, and others evaluate progress and identify where the gaps lie in achieving gender equality in the environmental context.